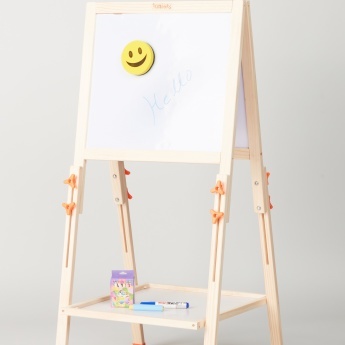 Boost your kid’s creativity and imagination skills by getting this drawing board. 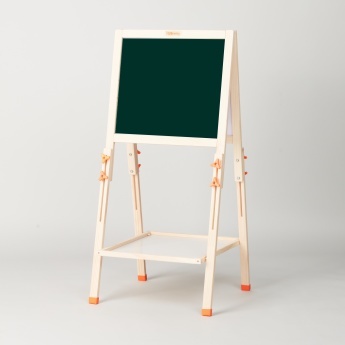 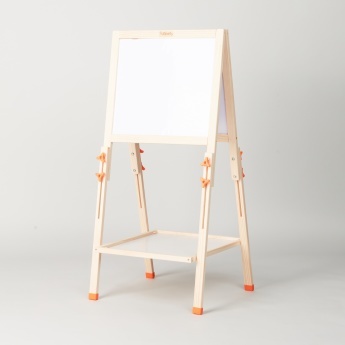 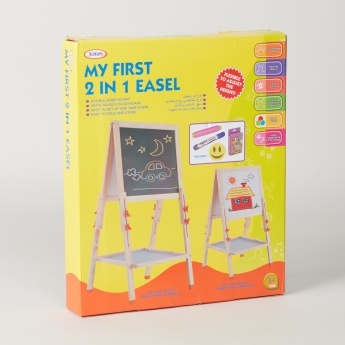 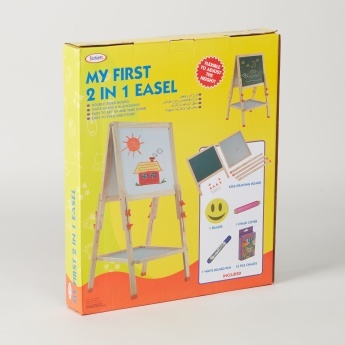 Featuring a double-sided board, this drawing easel can be used to draw or to practice writing. 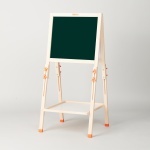 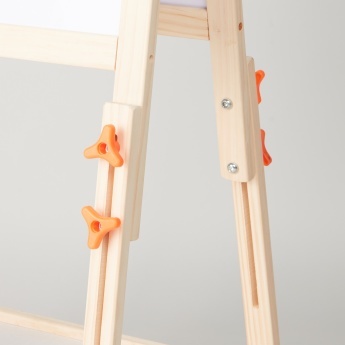 It is accompanied by a convenient and sturdy stand with an adjustable height.